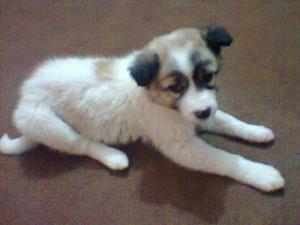 Find 990 listings of puppies for adoption in Pakistan near you. find puppies for adoption near me, Adopt a puppy in Pakistan. Finding a puppy for your home is hard work, we make it easy for you. If you are looking to adopt a good puppy look no further browse our listings below. Get puppies for free near me, adopt puppies near me, give a home to this puppies. Look at our listings below. Have a dog for adoption in Pakistan ? list it on our site. 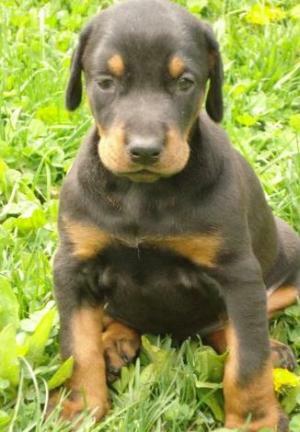 browse our 990 puppies listings below. i want to sale my cairn terrier puppy @ 6000PKR.if anybody interested then call me plz 03362550375.